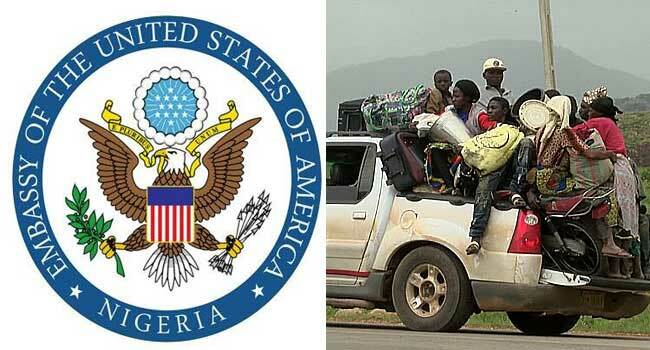 The US mission in Nigeria has expressed concern over the rise in armed violence against civilians in the country (Nigeria). In a tweet on Tuesday, the embassy condemned the recent killings in Plateau State and therefore, called on citizens and leaders to find lasting solutions to the crisis. According to the US Ambassador to Nigeria, William Stuart Symington, to bring an end to the violence, all citizens should strive to stay united regardless of religious or ethnic backgrounds. “Nigeria’s leaders and citizens have it in their power to make this killing stop now, if you are united across all regions, all occupations, and all faiths. “When you act together with sincerity and high purpose and sustained effort, you will end this violence. This is not a goal, this is the Cup itself. And it will mean the World for you to lift it high. Security that lasts depends on strong citizens who support each other and their governments,” he said.